Certain groups of foreigners, Russians living abroad and immigrants can apply for state scholarships on the same terms as Russian citizens once they pass entrance exams or Uniform State Examination (EGE). Moreover, every year Russian government provides so-called ‘state-funded spots’ at universities to international applicants. In 2016, 15,000 such spots were granted. * Dormitory accommodation (if available). * Voluntary health insurance policy. International students (university graduates) who are completing internships in programs of additional vocational education (professional training or career advancement) do not receive a maintenance allowance, but do receive accommodation in the dormitory of their university. Allocation of quotas is carried out by Rossotrudnichestvo (The Federal Agency for the Commonwealth of Independent States, Compatriots Living Abroad, and International Humanitarian Cooperation) through its international network of offices, as well as through embassies of Russia abroad. Contact your university of choice to find the best way to apply for a state scholarship. University’s International Office will respond to your detailed letter (university contact details can be found here). 1. Find information about the selection of international applicants on the website Studyinrussia.ru. Announcement is also published on the websites of the Rossotrudnichestvo representation ("Appendix-1.pdf") or the Russian Embassy in your country ("Appendix-2.pdf"). 2. Contact the united operator* in your country and get information about available scholarships and fields of study. The number of state-funded places for international students allocated to a country depends on the nature of its cooperation with Russia. Some countries have agreements defining not only the number of funded places, but subjects as well. 3. 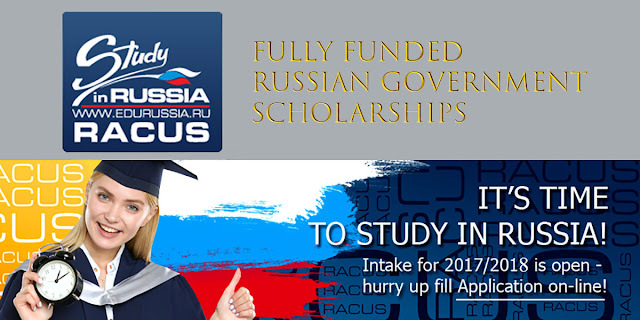 Register on the website http://russia.study/registration, fill out an electronic form and submit your application. You can choose up to six universities where you would like to study (from those universities available within the quota), but no more than three in one Federal Constituency; in Moscow and St. Petersburg – no more than two in each city. Indicate the university you like most of all as your first choice and list other schools in descending order according to your preferences. 2. Copies of documents/certificates confirming your current level of education and/or qualification received in a foreign state. All of the above can be submitted in hard copy to the united operator. 4. Wait for an invitation to participate in the selection process (interviews, tests, examinations). Depending on the country, the operator can publish the schedule of interviews, tests and examinations on its website or e-mail you directly. Please address your enquiries regarding this stage to the office of the operator in your country. The tests and examinations are organized by a working group that will issue a list of results containing information about all participants and their scores. 5. Find yourself on the list of candidates (based on the results of tests/examinations). This information will be published on the official website of the united operator in your country or can be mailed directly to the applicants (please confirm this in the relevant representative office of Rossotrudnichestvo). Applicants who do not know Russian to a degree sufficient for study in their chosen subject are enrolled in a preparatory department. They spend one year studying Russian, as well as several general education disciplines (Mathematics, Physics, Biology, Chemistry, etc.) depending on the chosen field of study. Applicants, who pass the final examinations, receive the right to continue their studies in their chosen subject. The prospective students who do not pass their exams, lose their right to free tuition. 6. If you are on the list of candidates, please prepare additional documents. 2. Copies of documents (notarized and translated into Russian) listed on the website of Rossotrudnichestvo. Attach these documents to the electronic form and submit it online or deliver them in hard copy to the operator. Information about candidates reaches the central office of Rossotrudnichestvo in Moscow, after this Ministry of Education of Russia receives it and adds to the information base Russia-edu.ru. After registration applicants receive an ID which allows them to access the information system Russia-edu.ru and track the application status. 7. Wait for a letter/notification confirming your enrollment in the university and containing information about your next steps. This information will be relayed to you by a representative of the united operator in your country*. * In certain cases, applicants interested in enrollment in Arts and Humanities must sit additional examinations (creative contests) in the universities. For this, applicants will need to come to Russia on a tourist visa. The decision to accept/not accept a certain applicant will be made based on the results of the creative contest (additional examinations). 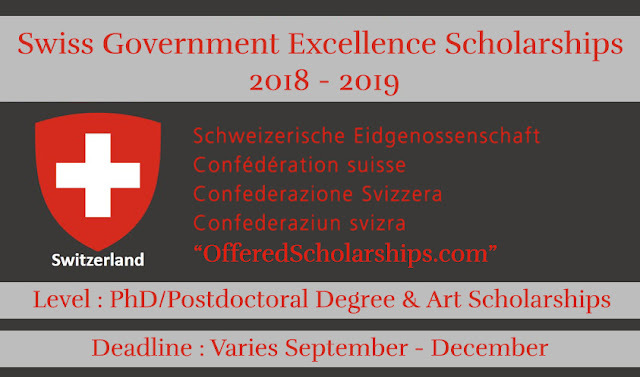 For more information about government scholarships, please contact Rossotrudnichestvo representation ("Appendix-1.pdf") or international office of chosen university. Please send all your questions about work of the information system Russia-edu.ru to the technical support (use special request form) or phone number +7 (495) 134-28-70. In case you are not applying for a scholarship or did not receive it from Rossotrudnichestvo for some reason, but you want to study on a contract basis and pay for your education, please apply directly to the university using our website. Follow the link, sign up, sent an application and receive consultation from the representatives of universities. It is easy and free!